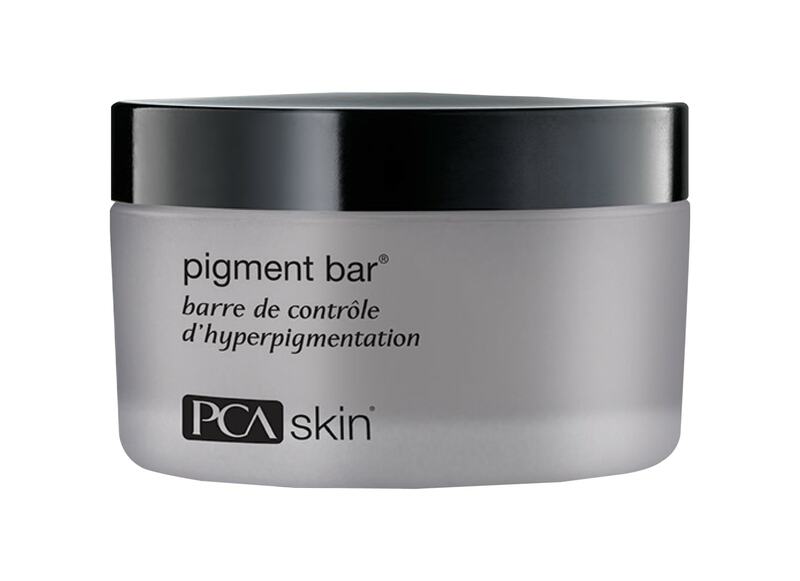 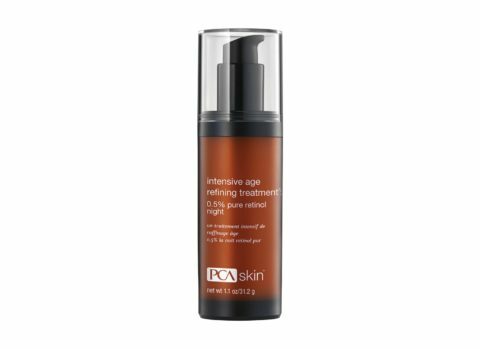 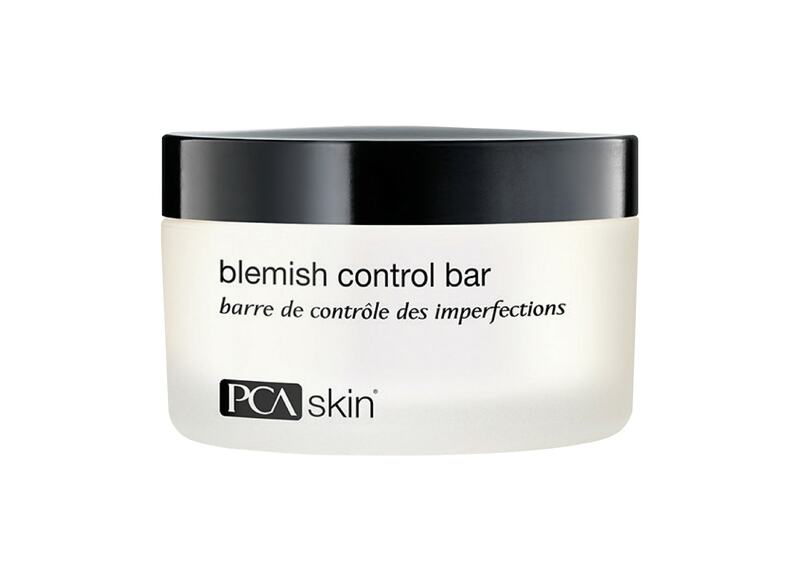 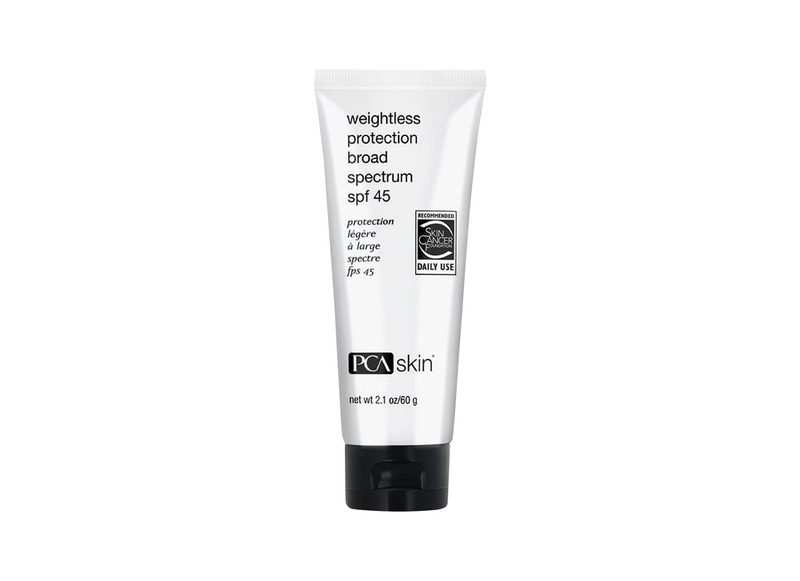 PCA Skin products is scientifically formulated to target troublesome skin conditions using a progressive, not aggressive, philosophy. From cleansing to correcting to hydrating and protecting, each step builds upon the last and serves its own unique purpose to the health of your skin. 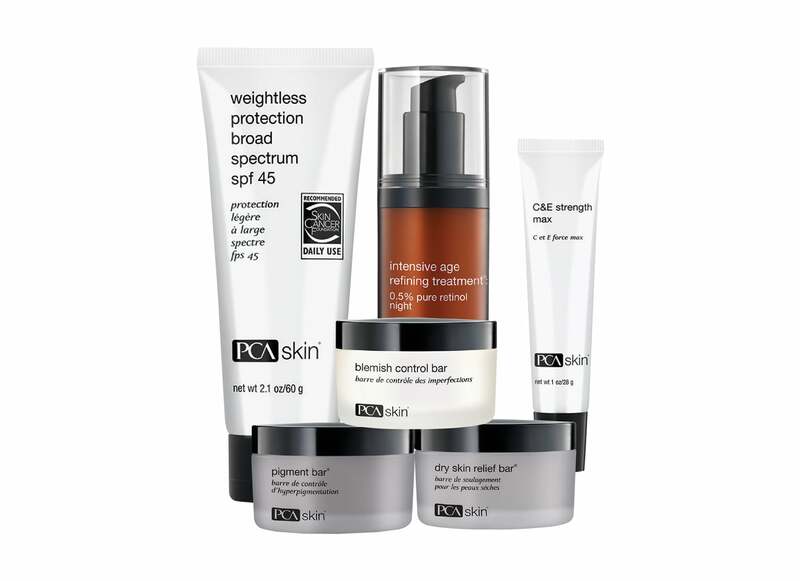 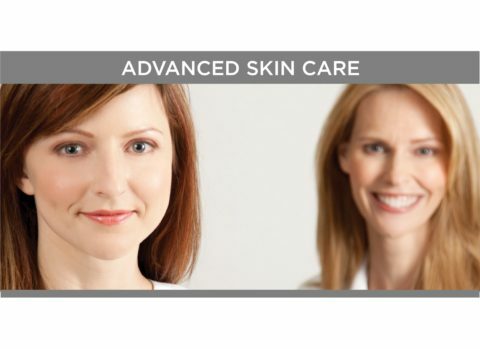 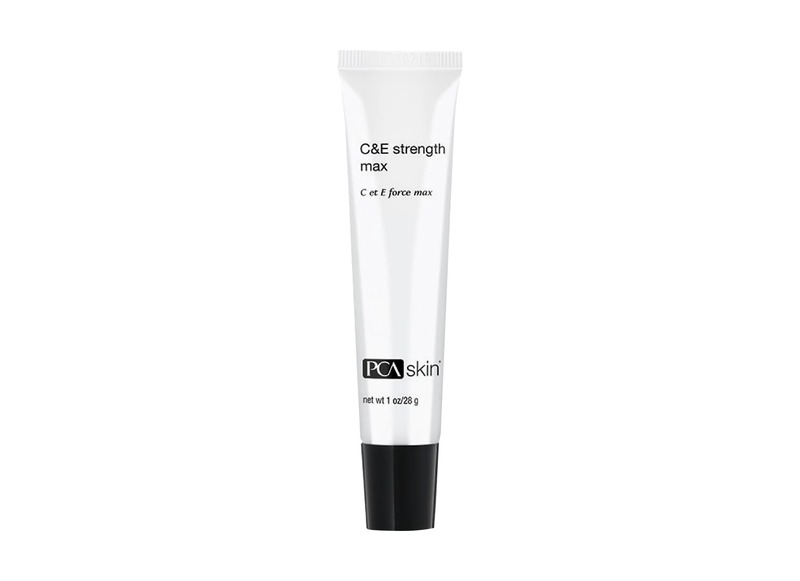 Using a complete PCA SKIN® daily care regimen twice a day will get you closer to the results you are looking to achieve.